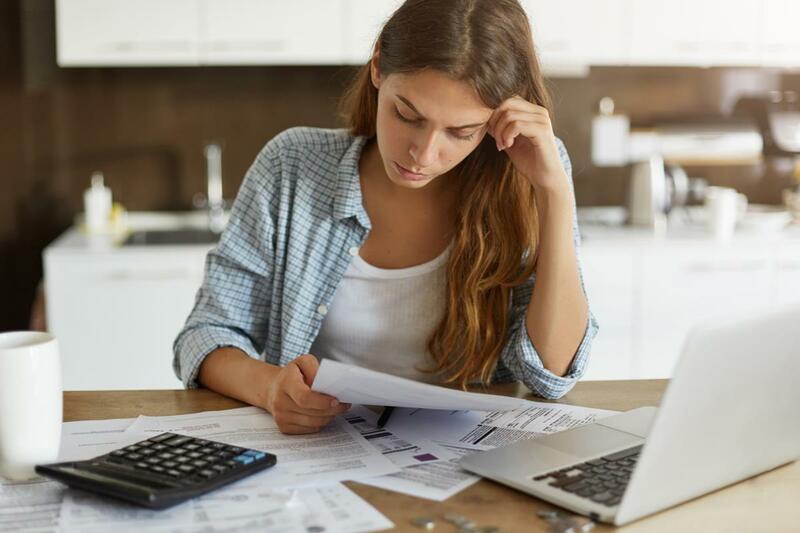 The UK’s younger generations have increased the amount of debt they owe over the last five years, with significant numbers unaware of how much interest they are paying, according to research from Arrow Global. The findings of the debt purchaser’s 2018 Debt Britain report reveals 40 percent of 18-24 year olds and 46 percent of 25-34 year olds have increased the overall amount of debt they owe over the past five years. In comparison, just 20 percent of those over 55 have increased their debt over the same period. The younger generations are also more likely to take out short-term credit in the form of a payday loan, with 12 percent using these services. That compares to just seven percent of adults across all age groups. Repaying debt on time is ‘very important’ to 69 percent of 18-24s and 70 percent of 25-34s, but significant numbers don’t know how much interest they are paying on their borrowings. When it comes to managing their finances, younger generations are not concerned about Brexit. 71 percent of 18-24 year olds and 67 percent of 25-34 year olds said the vote to leave the EU has not impacted their spending levels. However, both age groups have already cut back on daily expenses to prioritise their loan repayments including eating out, holidays and clothes purchases. The personal impact of debt is also felt most keenly amongst younger generations. Half of 25-34 year olds report trouble sleeping due to debt worries and almost a third (30 percent) said they had problems with personal relationships. One in five (21 percent) also said their output or productivity at work had suffered, and 28 percent of 18-24 year olds and 23 percent of 25-34 year olds reported mental health problems. Lee Rochford, group CEO of Arrow Global said: “The combination of rising debt levels and low awareness of interest rates among the Millennial generation is concerning and could be a precursor for future debt problems. Our research shows that debt has a detrimental impact not only on those struggling with their financial liabilities but also on their families and workmates.